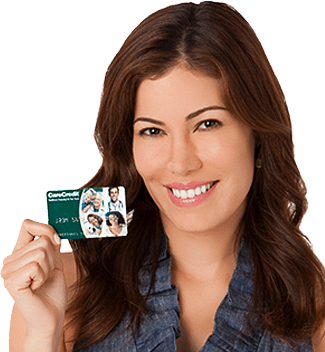 CareCredit® is the card designed specifically for your health and beauty needs such as your upcoming tummy tuck surgery. So now the decision is in your hands to get the look you've always wanted. CareCredit® offers both No Interest if Paid in Full for up to 12 months or Reduced APR for up to 60 months.